It’s a new year, another chance to start fresh and make the next twelve months better than the last. One of the best ways to kick-start your new and improved year is to start working on a new, healthier you. 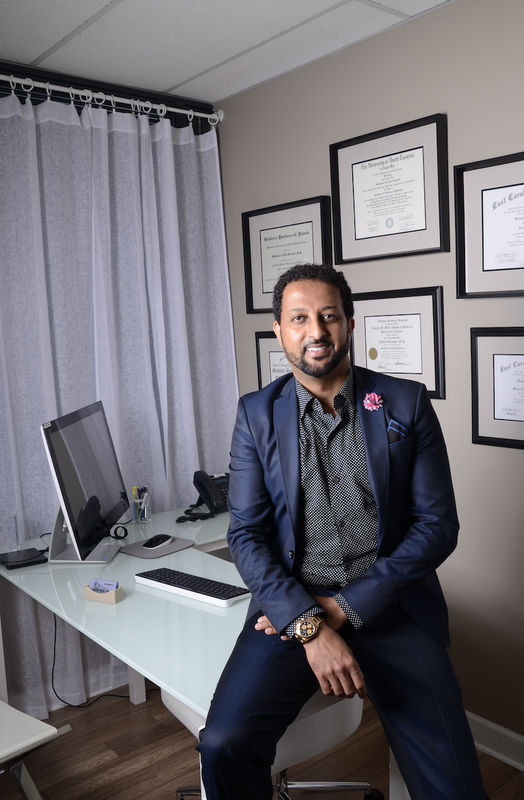 Inside the luxe entrance of Tailor Made Looks Institute of Plastic Surgery & Medspa, you’ll find Owner and Surgeon, Dr. ChiChi Berhane, MD, MBA, who’s also the Medical Director of Reconstructive Surgery at the Shepherd Center. Between his busy work schedule and family life, he shared his recommendations for beginning the New Year with healthy habits for both mental and physical well-being. Unlike what most people assume, weight loss does not start in the gym. Most experts agree that depending on body type and metabolism, between 70% and 80% of your weight depends on your diet. Therefore, weight loss starts with one's eating habits. The body is similar to an elastic band; if you stretch it wide very quickly and let go, it snaps right back to the way it was. If you slowly stretch it little by little, eventually it will not return to its original shape. If you make quick and sudden changes, the body resists. Gradual changes are key to achieving long-lasting results. Let’s start this New Year with drinking more water and eliminating sugary drinks. Nothing sounds better than a fresh, cucumber mint water that is completely guilt-free. Start eating more vegetables and keep in mind that you must eat the rainbow of colors. Don’t stick to your safe zone (you know, those carrots and celery sticks you carry around). Explore a little! Cardio and strength training are both important. Find a good balance of both in your daily workouts. Make it a routine. Have a set time every day. Find a workout partner! being. However, for some of us, there may be aspects of our appearance that we feel need more than just good decision-making from diet and fitness in order to achieve our desired results. 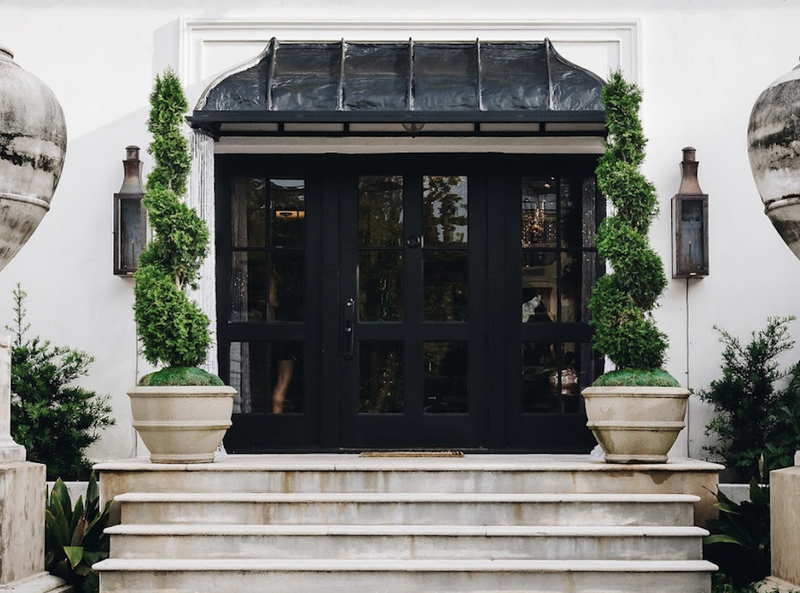 Tailor Made Looks Institute of Plastic Surgery & MedSpa has plenty of ways to help you achieve your desired look, both surgically and non-surgically. To view a complete list of our options, head over to http://tailormadelooks.com/ to see how we can help you discover the gorgeous, tailor-made you!